Day Timings: 9:00 – 18:00 approx. 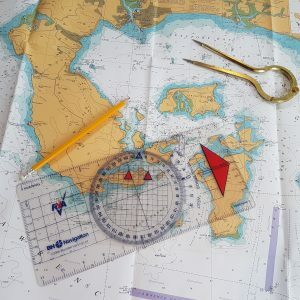 RYA Coastal Skipper Yachtmaster Theory shore based course takes your theoretical knowledge much further, and goes into more detail on some trickier topics. Spend a relaxed five days in our spacious classroom with one of our friendly instructors who will guide you through all you need to progress further up the RYA scheme, to Yachtmaster Offshore and beyond.